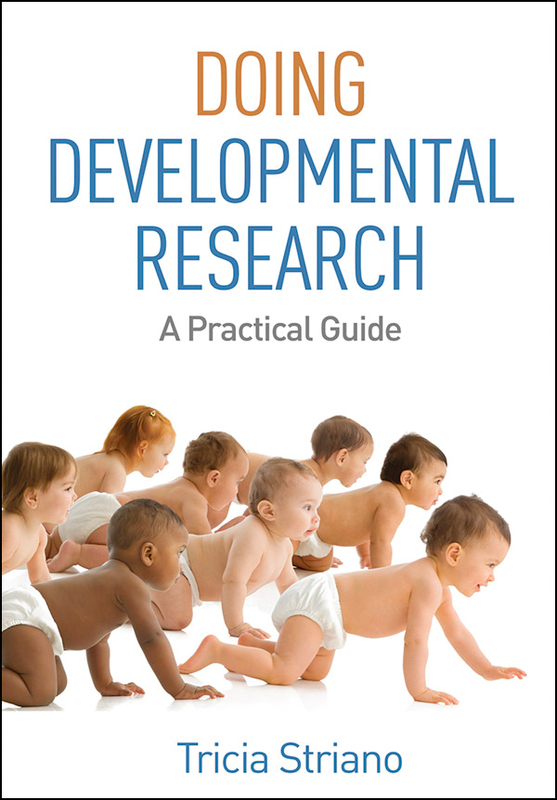 Addressing practical issues rarely covered in methods texts, this user-friendly, jargon-free book helps students and beginning researchers plan infant and child development studies and get them done. The author provides step-by-step guidance for getting involved in a developmental laboratory and crafting effective research questions and proposals. Tips on recruiting study participants cover access issues—such as how to overcome language and cultural barriers—and include helpful sample scripts. The book offers time management strategies, pointers for organizing and communicating data, and a roadmap of the journal publication process, complete with an annotated sample article. Numerous concrete examples, checklists, worksheets, and exercises are featured. Reproducible forms can be downloaded and printed in a convenient 8½" x 11" size. Chapter subheadings written as questions to help students quickly find the answers they need. Key tips and checklists for managing each phase of a study. Exercises that build core research skills. Annotated sample journal article with commentary on the writing and publication process.